Following on from last week's blog post I have been working on what should be included in an online course about the principles of managing public money. Below is a snapshot of the mind map I've produced so far. This week I made a start on creating my first paid-for course. 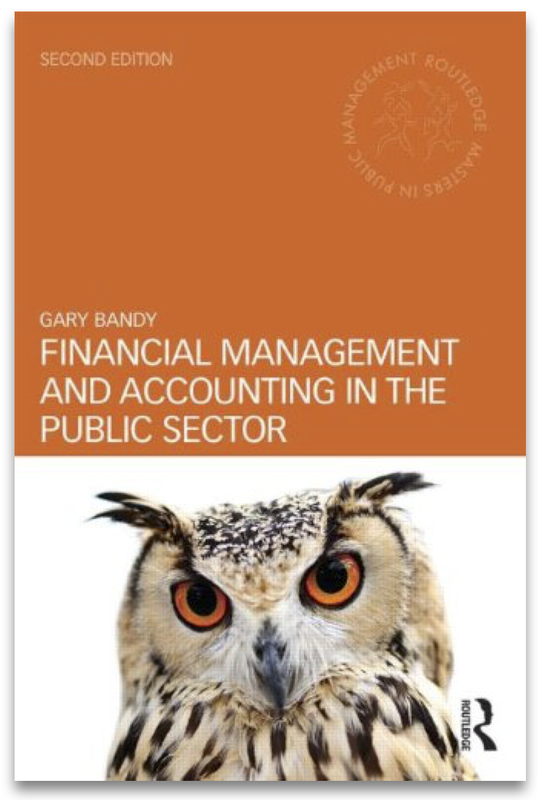 It is a course aimed at anyone working in the public sector who wants to know more about the big picture of financial management. 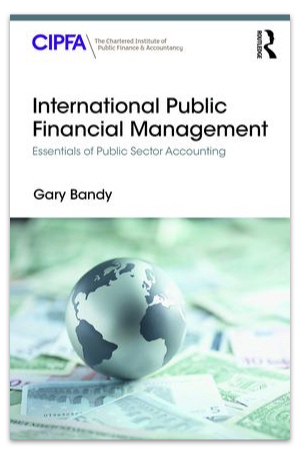 It is concerned with explaining the differences in financial management between the public and private sector, how public bodies are funded, and the governance arrangements that tend to apply to public workers. It also explains the concept of value for money, something which is vitally important to organisations that do not sell their products and services in a free market.